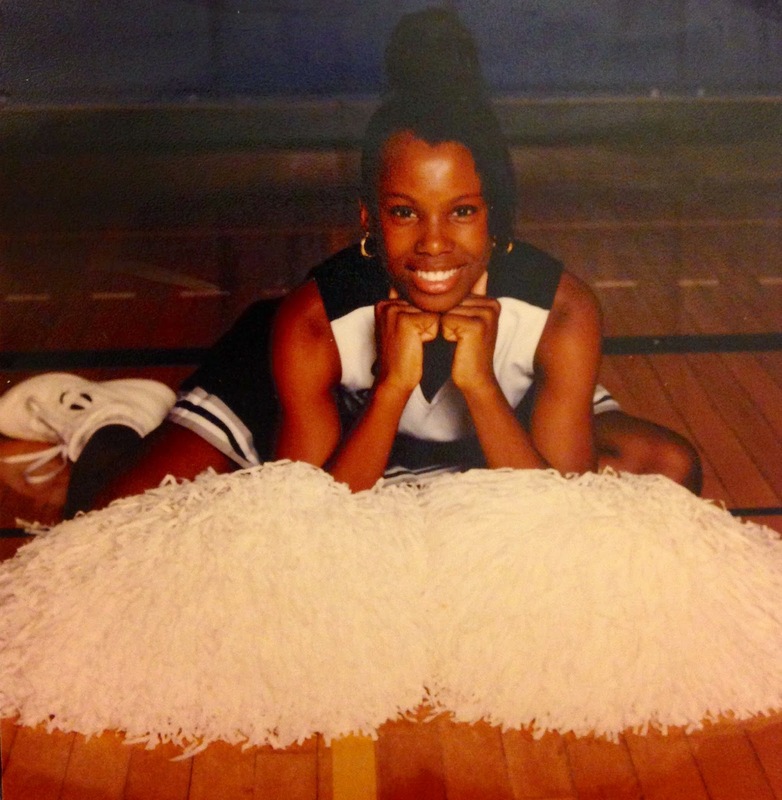 I continued cheerLEADING throughout High School. 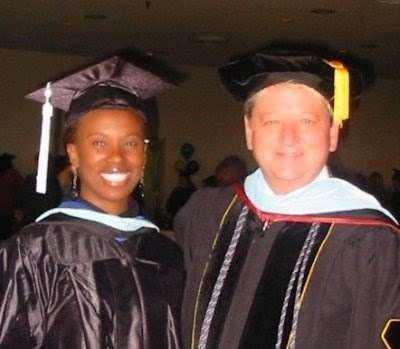 I went to college and pursued a Bachelor of Science Degree in Elementary Education from Oral Roberts University. I am dually Degreed in education. I have a Bachelors Degree in Elementary Education, a Masters Degree in Educational Leadership, and a Master or Arts Degree in Media Design. I have been teaching for 10 years. I have become accustomed to living off of two streams of income, my career income and supplemental income from a business venture. It was easy to pick up extra gigs to have more “fun money” pre-baby. Once I gave birth to my first two beautiful children who were born 11 months apart, it seemed important to stay home while they were young, but challenging to let go of income comforts. I needed a “work from home” job. Well the good thing about this part of the challenge is the word “needed,” which is past tense! Yippee! I contemplated starting an at Home Child Care for over a year. While browsing Pinterest during my season of contemplation I ran into an awesome Entrepreneur who was successfully running an at Home Child Care in California. After I emailed her to commend her on her organized Home Child Care, we became pen pals! We emailed back and forth for months. 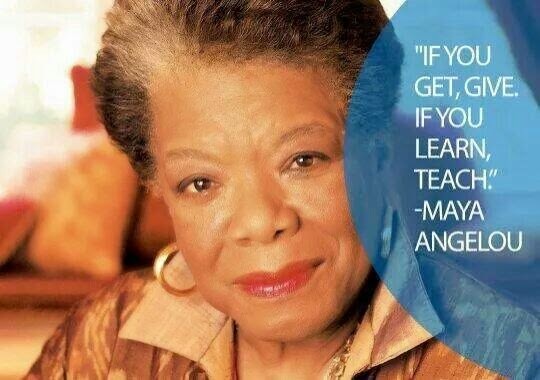 She shared sooo much and truly paved the way for me to step out and start my own business. After starting and running my own at Home Child Care business for 2 1/2 years, I returned back into the classroom as a 5th Grade ELA teacher. As an Educator I learned that learning NEVER stops, it is ongoing. I LOVE Media. I fell in love with Media my Senior year of Highschool. (East Kentwood High School- Kentwood, Michigan) During my Senior year at “EK” I took a Video Production class. That class changed my life! From there I dove into media projects from promo videos, to graphic design. Shortly after publishing my first book: Seeing the Unseen: Visions Built On Dreams, I found myself pursuing a Master of Arts Degree in Media Design at Full Sail University. I now hold my third degree: M.F.A. Media Design. Since blogging allows me to interact with media, I consider it a match made in heaven! I am a teach-aholic.Every opportunity that I get, I find myself teaching myself or someone else something. I strategize ways to improve things, and often find myself haring how I accomplished a goal. Having a platform to share with the world is very exciting!